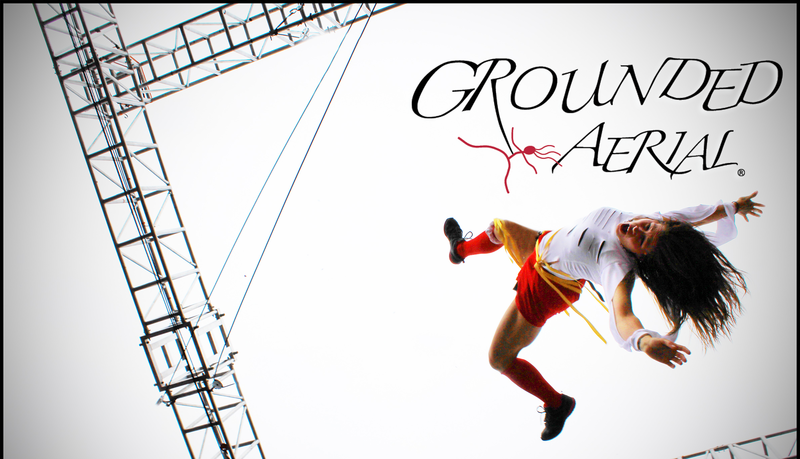 Welcome to Grounded Aerial® Bungee Training LIVE. 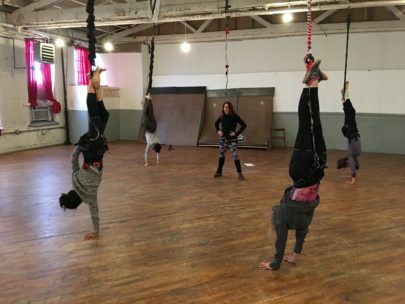 Here you will find all the resources needed to continue developing your skills in Aerial Bungee as well as Karen’s unique insights into the Mind, Body, Spirit connection. Check out some of our latest videos and images from recent GA®BT certifications across the globe. 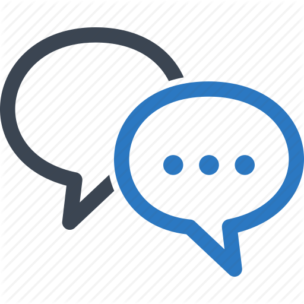 Check out our new discussion forum below. Here, Grouned Aerial® licensed trainers can share questions, and knowledge about all things bungee. Discussion forum is subdivided by categories to help you find the information you need quickly. Please feel free to post any questions/comments or general info to our discussion forum. Let’s keep those amazing GA® BT conversations going! Beginner front-point terms are also cataloged in video format here for your edification. More terminology and user submitted videos will be up later in the month so be sure to check back often and stay tuned to email updates. Terms explained with clear text and visuals. 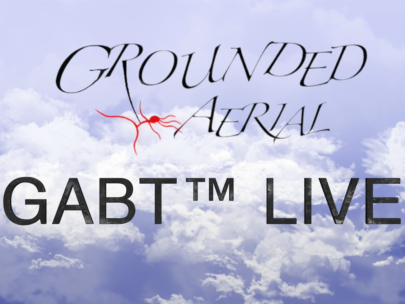 View videos from Grounded Aerial as well as user submitted videos from GABT™ trainers all over the world. 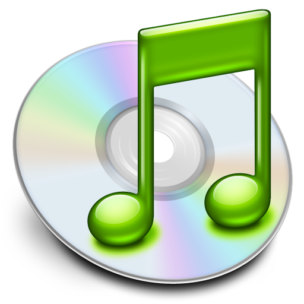 Stream custom music playlists created just for bungee. Grounded Aerial® Bungee Training Live access requires 16 hour training course and licensing contract. Please consult Grounded Aerial® Bungee Training FAQ for more information.